( with the exception of June, July and August). which affords the opportunity to see various guppy set ups. We hold club auctions at every meeting with all funds going to the club. These auctions range from show quality breeding stock to fish supplies. concerning all aspects of the guppy hobby. A little bit of food and a lot of chatter is enjoyed by all. The CGC also holds an IFGA sanctioned show in April of every year. Check out the CGC Show Info page. to successfully breed and enjoy fancy guppies. of that elusive IFGA Best of Show fish. or placed in the IFGA Annual Class Championships for various colors. and some who just have trouble concentrating!!! you are sure to find someone to share you interest or to help you out with advice. to belong to the CGC. and a desire to spend some time around folks who love fancy guppies. Dues are $10 annually for Full membership. and access to any club discounts with suppliers and access to the CGC Yahoo Group. We also offer Junior membership (non-voting, but includes all other privileges). 3 year membership for $25. with the date of their initial year of membership. This membership category was started to help build our treasury for show expenses. We as a club are moving forward into the future. 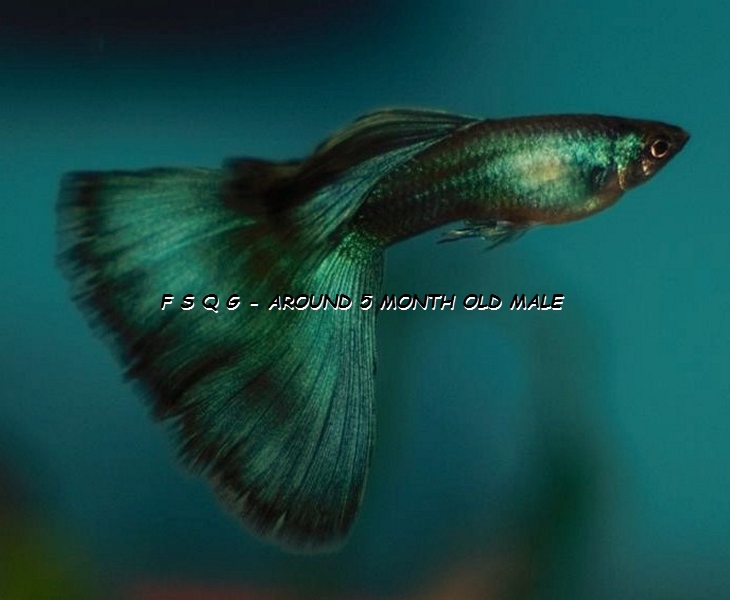 This entry was posted in Guppy Blog - Guppies corner and tagged Chesapeake Guppy Club, Chesapeake Guppy Club Meeting, guppies for sale, Guppy Club, guppy for sale, Maryland Guppy Club, Maryland Show Guppies, Pennsylvania Guppy Club, Pennsylvania Show Guppies, Quality Fancy Show Guppies for sale, Show guppies for sale, Show guppy for sale, Virginia Guppy Club, Virginia Show Guppies. Bookmark the permalink.